Rafale deal is bone of contention that shall lower the pride of saffron and its governance with each day alleged corruption in this deal by the opposition leaders. 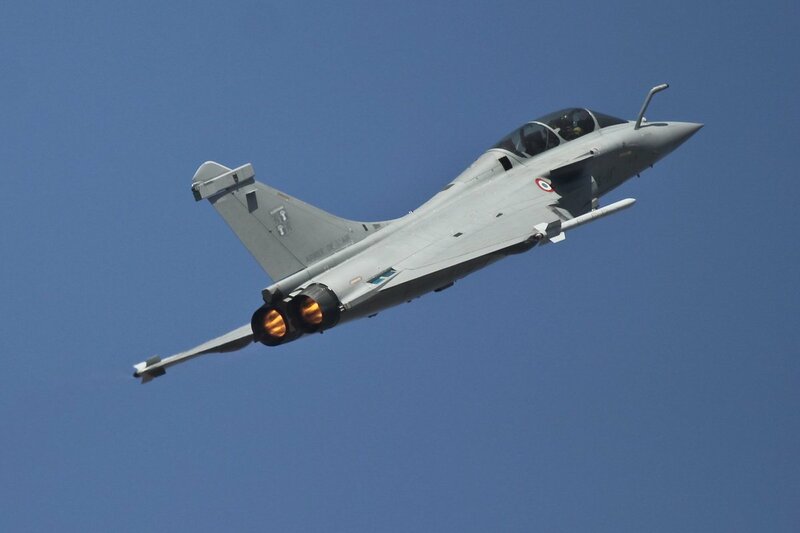 The Supreme Court Tuesday adjourned hearing on a plea seeking a stay on the Rafale fighter jet deal between India and France. A bench of Justices Ranjan Gogoi, Navin Sinha and KM Joseph adjourned the matter till October 10 after petitioner advocate ML Sharma told the bench that he wanted to file some additional documents in the case and sought adjournment in the matter. “You yourself circulated a letter seeking adjournment on the ground of ill health. Now you are saying that you want to file additional documents. We are simply adjourning the matter to October 10,” the bench said. In his petition, Sharma has alleged discrepancies in the fighter jet deal with France and sought a stay on it. Sharma has said in his plea that the inter-government agreement to buy 36 Rafale fighter jets must be quashed as it was an “outcome of corruption” and not ratified by Parliament under Article 253 (Parliament has power to make any law for implementing any inter-government agreement) of the Constitution.